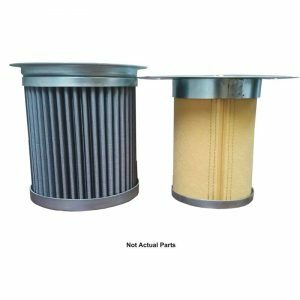 We carry Altas Copco replacement parts for Altas Copco compressors, screw rotary piston compressors and other type compressors. 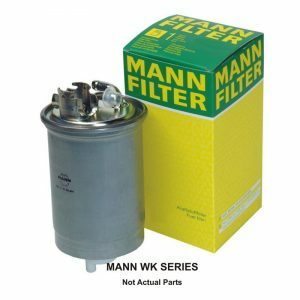 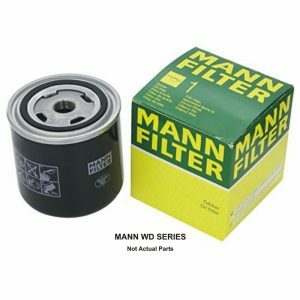 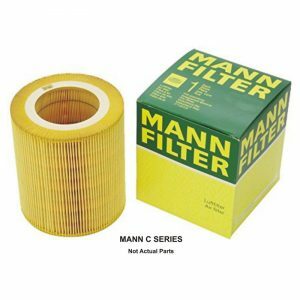 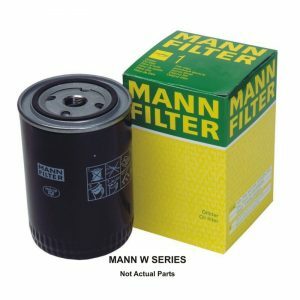 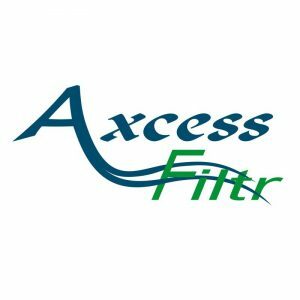 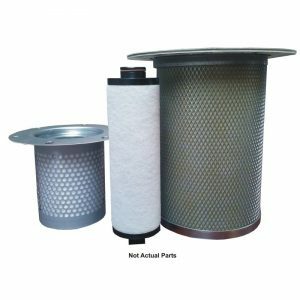 Whether you are looking for air filters, oil filters or separators, we have them. 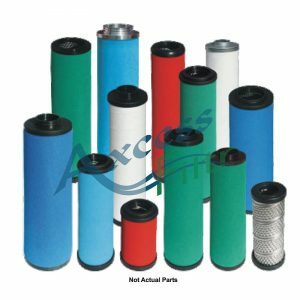 Check out our table to find your Altas Copco parts, note that information is based on the expertise of our most experienced technicians, however it is your responsibility to ensure compatibility with your machine.